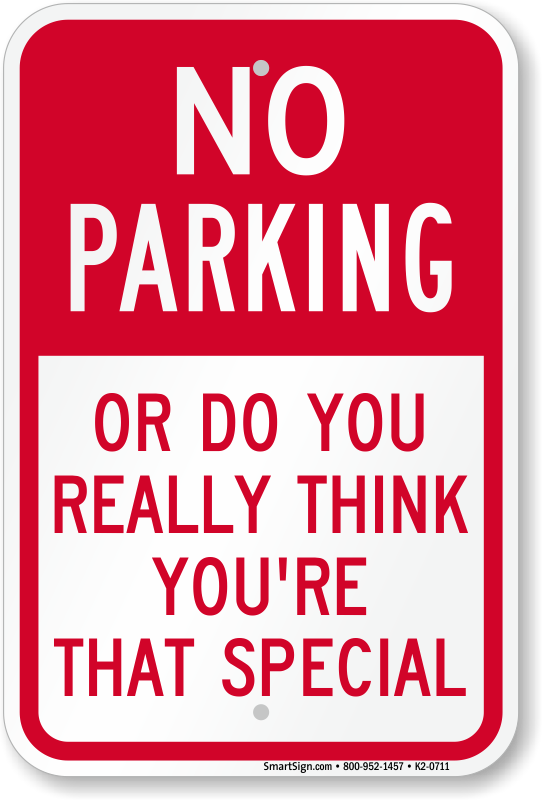 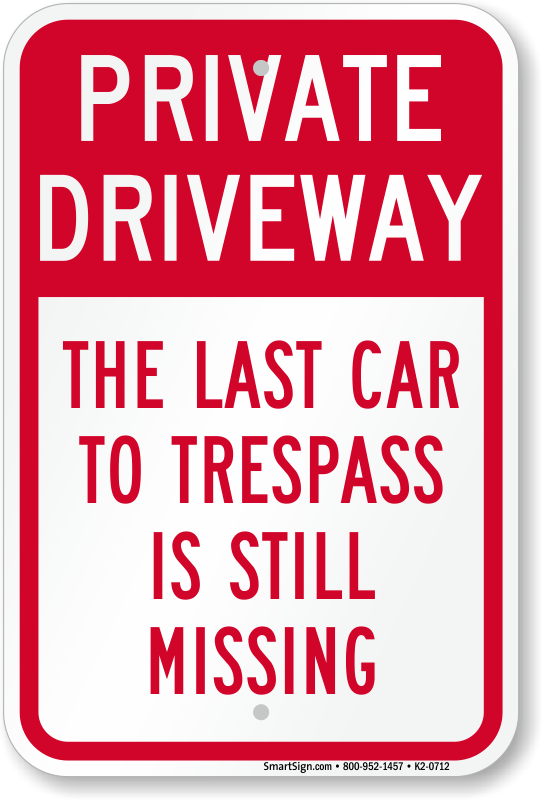 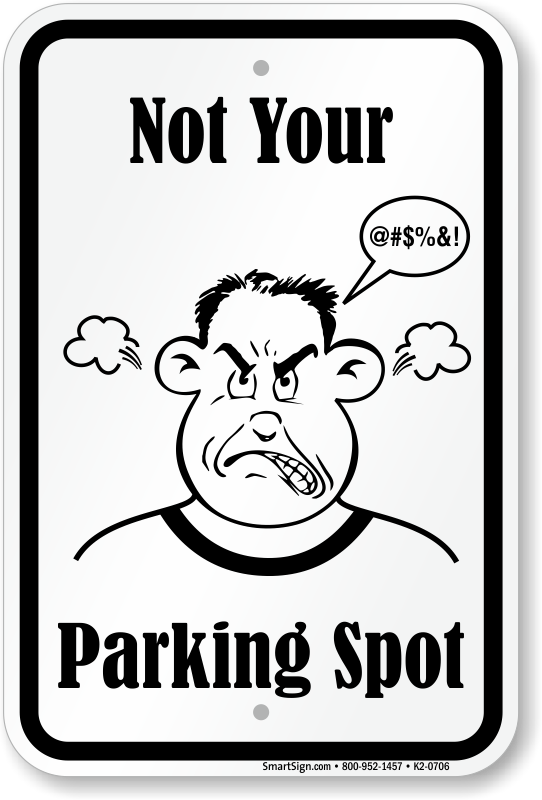 > Funny Parking Signs - Don't Even Think of Parking Here! 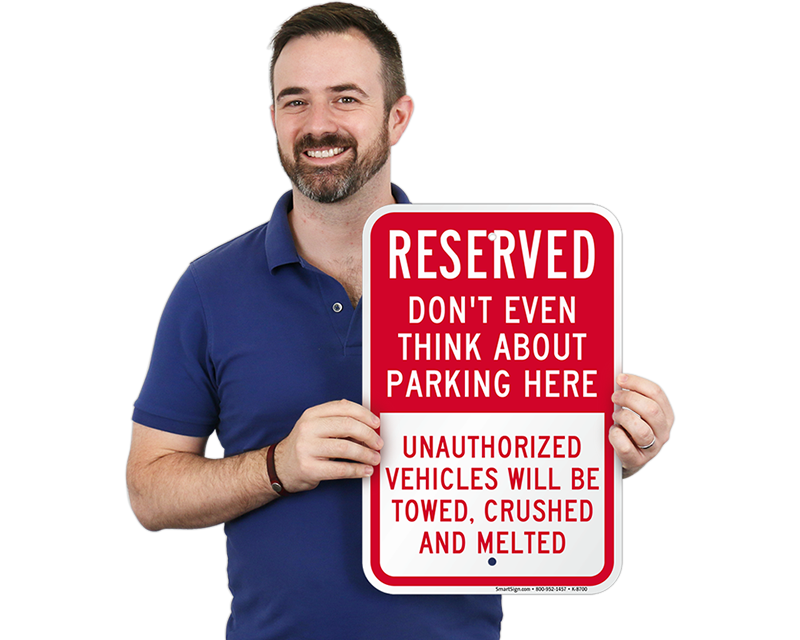 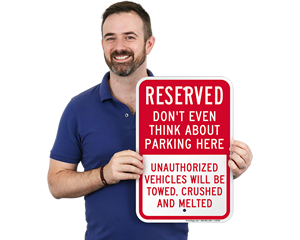 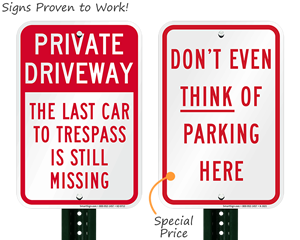 Made famous in the '80's these parking signs have been proven to get results - no matter where you place them. 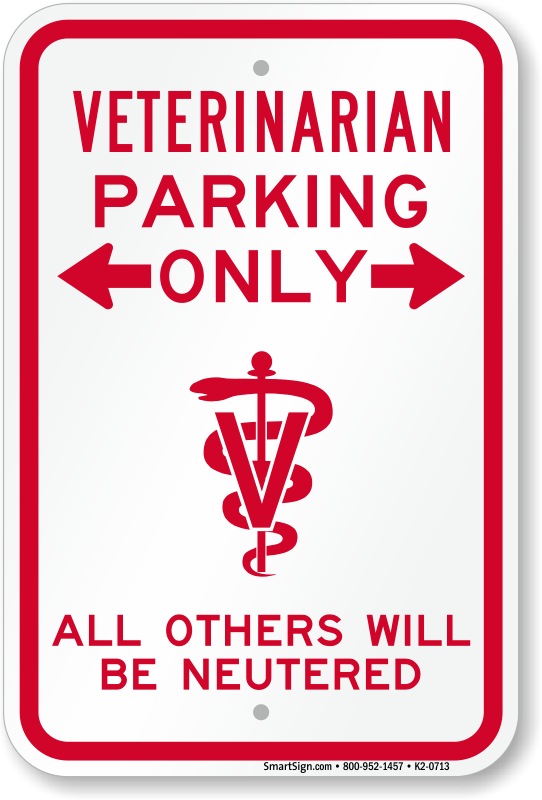 • Want to park here? 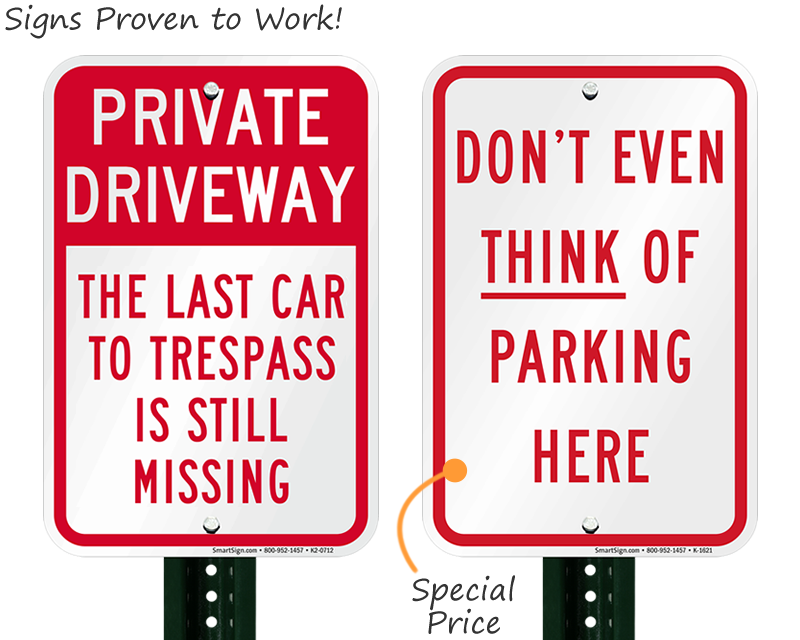 As we say in Brooklyn, Forgetabout it! 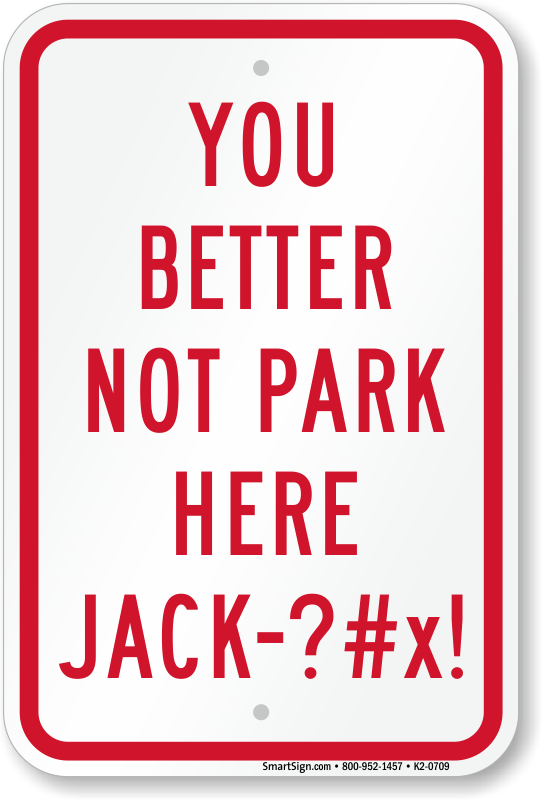 No Parking No Standing No Stopping No Kidding!